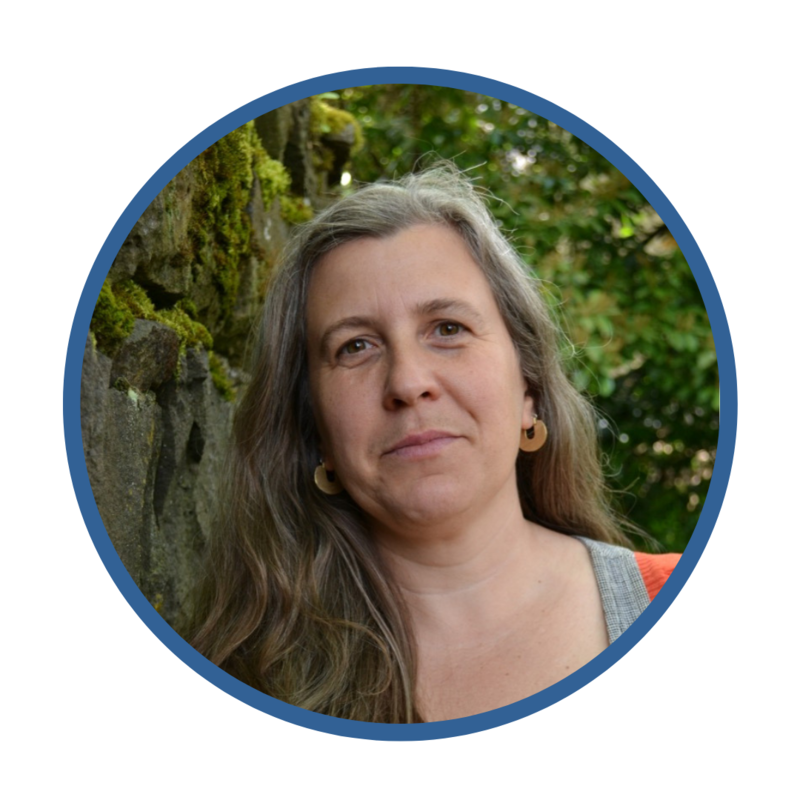 Silke Akerson, CPM, LDM is a mother, home birth midwife and herbalist in Portland, Oregon. She has been a midwife for 18 years and loves that she never stops learning from her clients and the births she attends. She has been active in midwifery leadership and advocacy in Oregon since 2010 and is currently the director of the Oregon Midwifery Council. 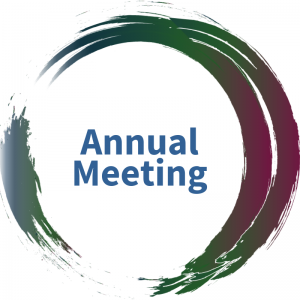 Quality improvement and continuing education have been the focus of Silke’s work with the Oregon Midwifery Council. 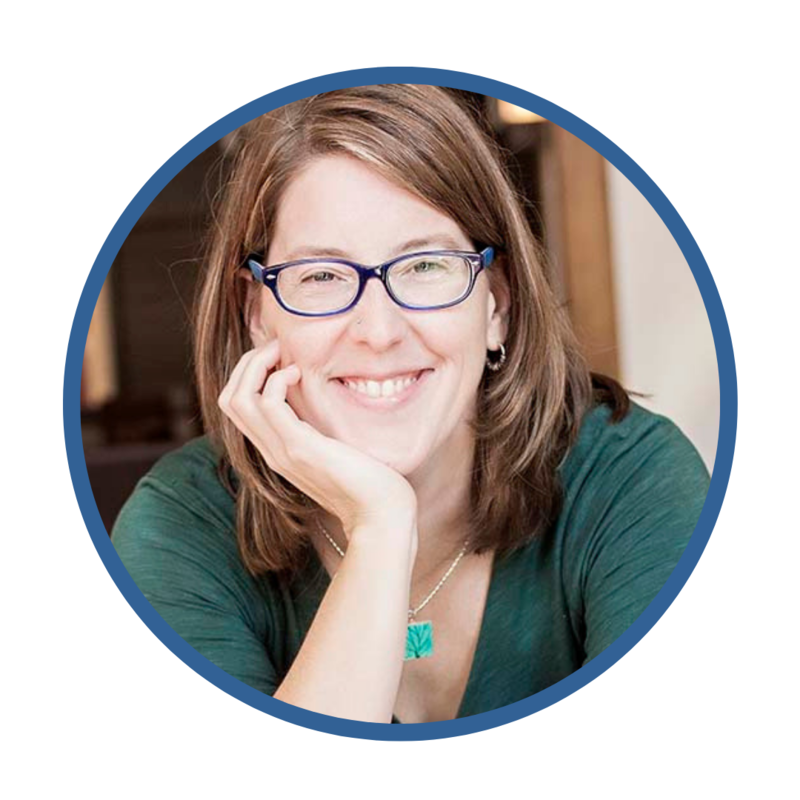 For the past 6 years she has been working on a comprehensive midwifery Quality Improvement Program in Oregon that seeks to ensure excellent care and outcomes for community birth families as well as continued growth for midwives as practitioners. Melissa Cheyney PhD CPM LDM is Associate Professor of Clinical Medical Anthropology at Oregon State University (OSU) with additional appointments in Global Health and Women Gender and Sexuality Studies. She is also a Licensed Midwife in active practice, and the Chair of the Division of Research for the Midwives Alliance of North America where she directs the MANA Statistics Project. Dr. Cheyney currently directs the International Reproductive Health Laboratory at Oregon State University where she serves as the primary investigator more than 20 maternal and infant health-related research projects in nine countries. She is the author of an ethnography entitled Born at Home (2010, Wadsworth Press) along with dozens of peer-reviewed articles that examine the cultural beliefs and clinical outcomes associated with midwife-led birth at home in the United States. Dr. Cheyney is an award-winning teacher, and in 2014 was given Oregon State University’s prestigious Scholarship Impact Award for her work in the International Reproductive Health Laboratory and with the MANA Statistics Project. She is the mother of a daughter born at home on International Day of the Midwife in 2009. Rosanna Davis, LM, CPM, is a midwife of 15 years and a leader in the state and national midwifery community. 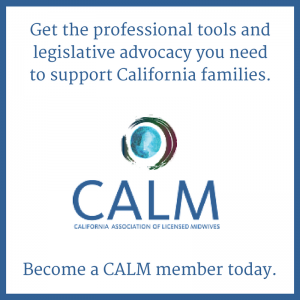 She is the founding president of the California Association of Licensed Midwives (est 2016) and on the board of California Association of Midwives Foundation, since 2014. Her focus includes ensuring equitable access to midwifery care for all families, quality improvement for the profession, and improving access to culturally matched licensed midwives for California families -- through legislative and policy advocacy, quality continuing education for midwives and creating opportunities for midwives to engage with their state professional midwife association. Rosanna is mother to two adult children, the younger of which was born at home with midwives. Courtney L. Everson, PhD, is an Applied Medical Anthropologist with a long track record of community engagement, research, evaluation, and leadership in health and human services, non-profit management, and higher education. Dr. Everson is a Research Associate with Colorado State University (CSU) in the Social Work Research Center (SWRC), School of Social Work, College of Health and Human Sciences. Dr. Everson’s research at SWRC focuses on infant, child, youth, and family development, well-being, and health. Dr. Everson also serves as the Director of Research Education for the Midwives Alliance of North America (MANA) Division of Research, a member of the Research Working Group for the Academic Collaborative for Integrative Health (ACIH), and a strategic consultant to higher education entities, governmental agencies, and non-profit organizations on issues of equity, complex systems evaluation, and anti-oppression. Dr. Everson actively publishes in academic and community forums and is an invited, avid speaker at local, national and international venues. 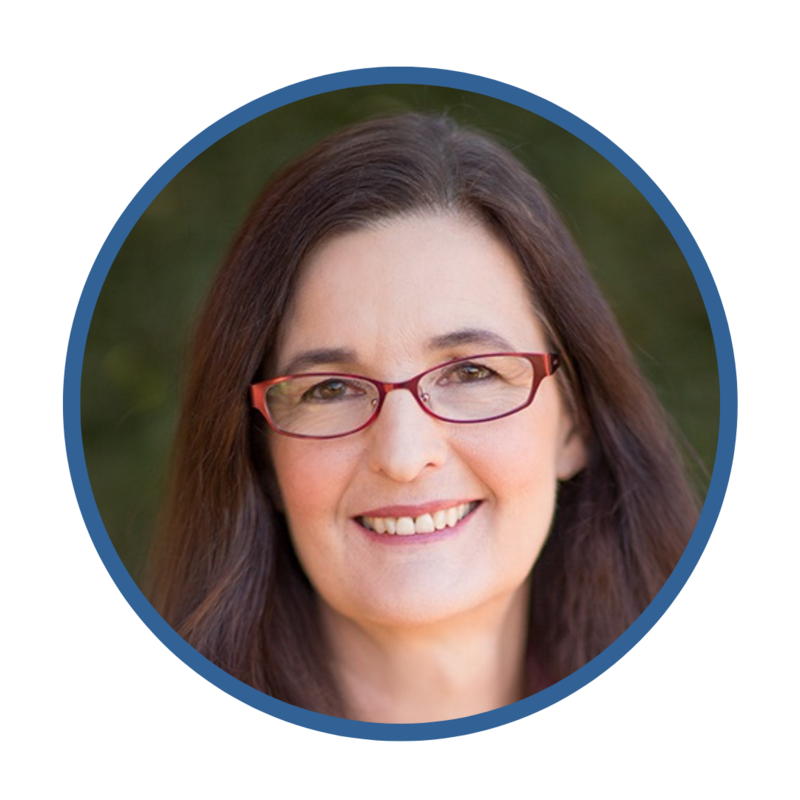 Jeanette McCulloch, IBCLC, brings together strategic communications skills with practical experience providing birth and breastfeeding services and a proven record of maternal/infant health advocacy. Jeanette worked for more than a decade on women’s health policy and other issues though public interest and public relations campaigns. In addition to role at BirthSwell, she is an IBCLC and serves on the board of Citizens for Midwifery. Jeanette has led numerous trainings and message development sessions for nonprofit organizations, including birth advocacy efforts. She has co-published (with Amber McCann) in the Journal of Human Lactation on the topic of establishing an online and social media presence for your IBCLC practice, and co-authored abstracts and posters for the APHA and ACOG on birth consumers’ use of social media and communications needs. 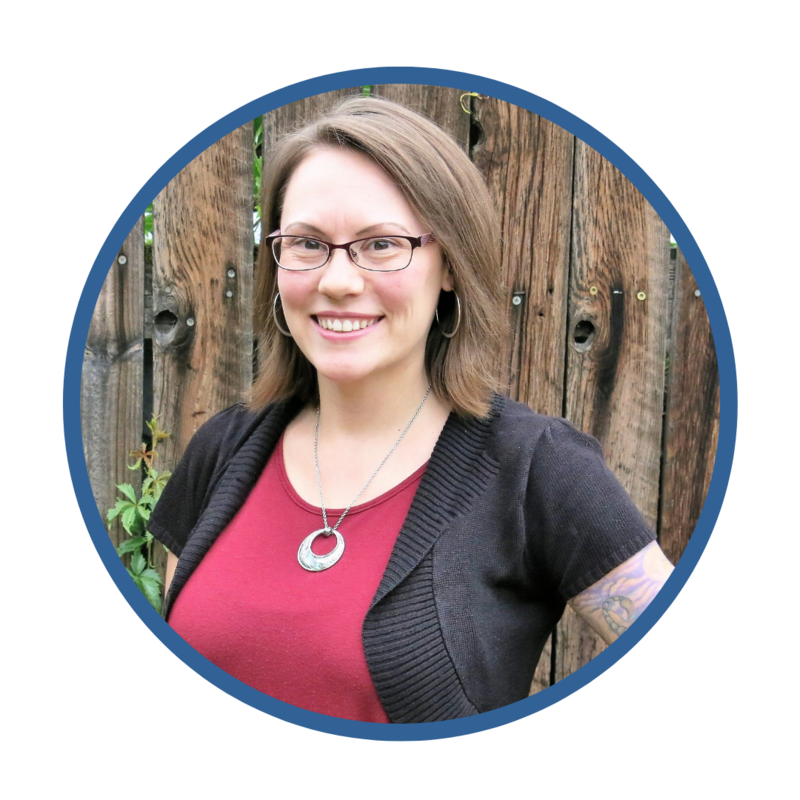 She blogs on birth and breastfeeding research, use of social media, and consumer activism. Nkem Ndefo is President of Lumos Transforms and creator of The Resilience Toolkit. 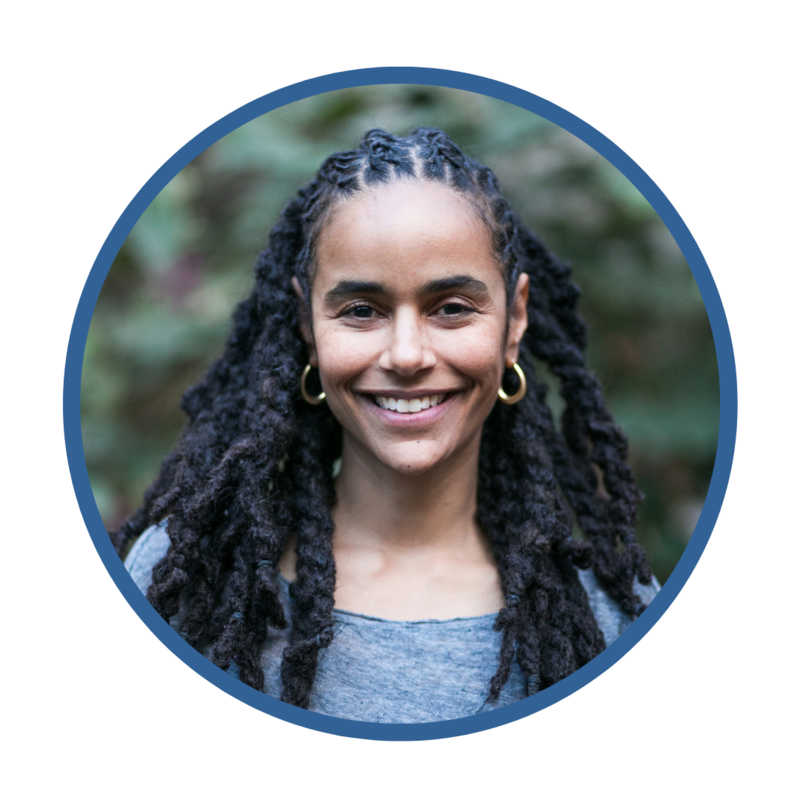 She brings an abundance of experience as a clinician, educator, researcher, and community strategist to innovative programs that reduce stress and build resilience for individuals and organizations throughout the US. Certified as a Nurse-Midwife with extensive post-graduate training in complementary health modalities and emotional therapies, Nkem has worked in settings ranging from large-volume hospitals to small community clinics, including a home birth practice from 2000-2007. She worked for California Maternal Quality Care Collaborative researching maternal death outcomes and served on the Los Angeles County Trauma-and Resilience-Informed Systems Change Initiative Workgroup. 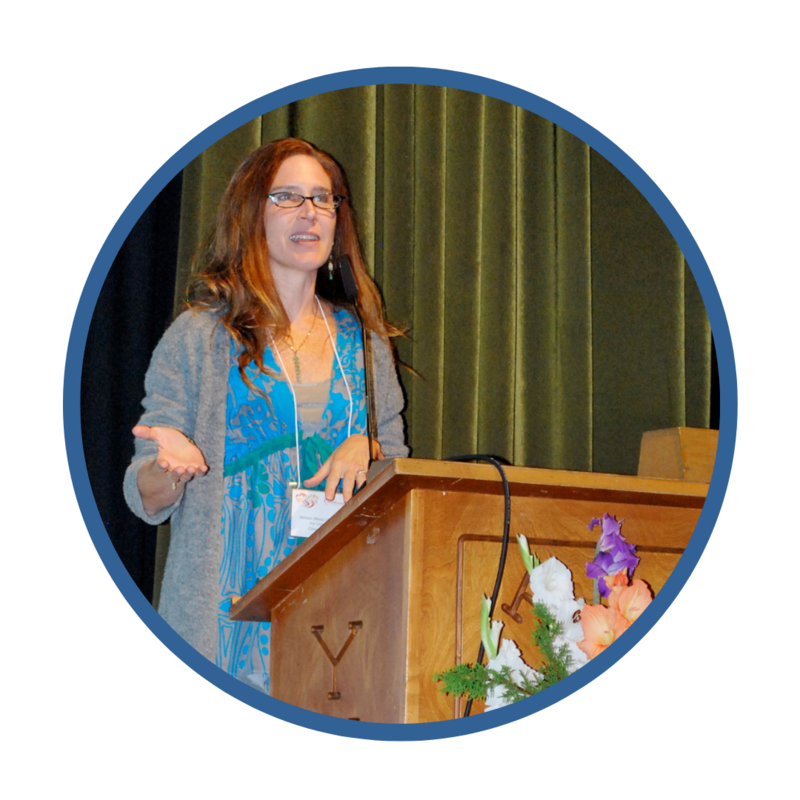 Currently she is an advisor to Trauma Informed LA (formerly the Trauma-Informed Task Force of Greater Los Angeles).